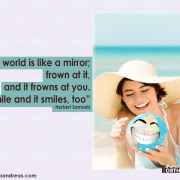 You are here: Home / News & Views / braces / Do Braces Make the Roots of Your Teeth Shorter? 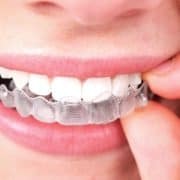 If you’re the parent of a child who needs or wants braces to make their teeth shorter, you may be thinking about any potential risks that come with wearing braces for a lengthy period of time. If you’re wondering whether or not braces make the roots of your teeth shorter, the answer is a comprehensive one that takes several factors into account, as the shortening of tooth roots is possible. Once the braces have been placed on your child’s teeth, they create pressure that will move the teeth into their proper position. A more detailed explanation of this process is that the placement of braces on the teeth causes the teeth to contract. The pressure that’s caused by this contraction creates enzymes in the mouth that will dissolve existing bone so that new bone can form in the area where the tooth needs to be pushed towards. The tooth also becomes momentarily looser in order for it to be moved towards its new position. Due to the fact that the bone surrounding the tooth dissolves and rebuilds itself in a slightly different position, there’s a chance that the roots of your teeth can become shorter. 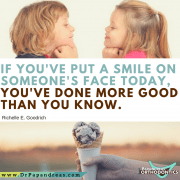 Although this doesn’t typically occur, it’s important that you’re aware of all the changes that can take place in your child’s teeth before you request the application of braces. Do Braces Make Tooth Roots Shorter? There’s no way to avoid or prevent the shortening of the roots of your teeth when you’re having them straightened with braces. Because of how the teeth are straightened with braces, the roots of your teeth will invariably alter in length. However, there’s no reason that this needs to be a negative thing that causes you to avoid getting braces for your child. When the roots of your teeth become shorter, this is known officially as root resorption and is almost impossible to notice unless you experience a substantial amount of root resorption, which is rare. It’s believed that a person can lose around 50 percent of their tooth root length without experiencing any additional problems within their teeth. If it gets to this point, it may be necessary for the tooth to be removed completely, but it’s important to understand that this issue rarely ever occurs. What’s most likely is for the roots of your teeth to be shortened by around 5-15 percent, which is completely normal and is something that you likely won’t even notice. 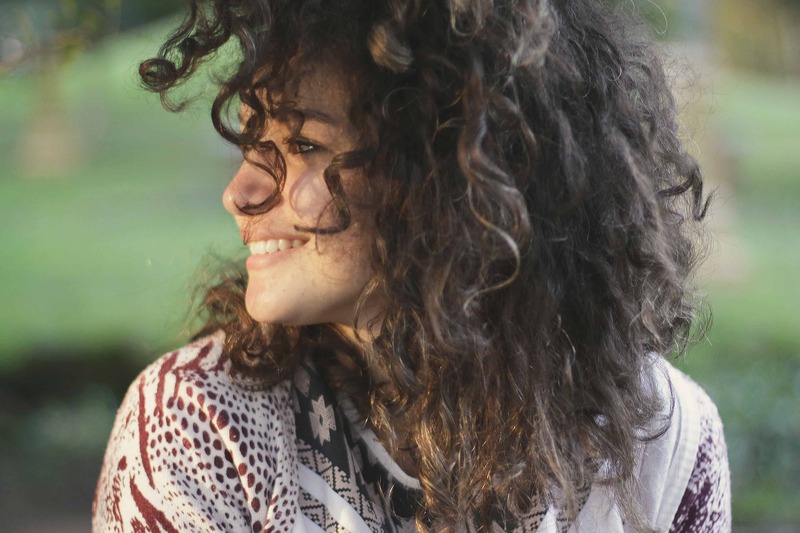 Although it’s practically impossible to prevent root shortening, there are a few things that an orthodontist can do before the braces are put on the teeth in order to mitigate the shortening of these roots. An orthodontist will check family history to identify if anyone has suffered from this issue in the past, as root shortening is something that runs in the family. If root shortening is common in the family history, the orthodontist will monitor the patient closely throughout their treatment in order to identify if shortening starts to occur. Problematic root resorption where over half of the tooth root has dissipated can also occur in certain situations where the teeth are moved too quickly, as undue amounts of pressure can lead to the creation of more enzymes than are necessary, which has the cause and effect of leading to the dissolving of more bone. Unfortunately, there’s also a slight risk that going too slow with the movements of the teeth can also cause the root of one or more teeth to become shorter than it should be, as keeping braces on for too lengthy a period of time also causes too much pressure on the teeth with the same results as moving the teeth too quickly. As such, it’s important that you notify your orthodontist about doing regular checks on the roots of your child’s teeth. Although it’s impossible to stop this shortening from happening at all, it may be possible to limit the issue before it becomes too damaging, despite the fact that this rarely occurs. How Does an Orthodontist Identify Shortened Roots? The way in which a professional orthodontist identifies the presence of shortened roots is by performing x-rays on the teeth at least once every year that the braces are on. 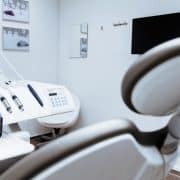 When these x-rays are taken, the orthodontist in question will check the shape, size, and length of the tooth roots to ascertain whether or not any dramatic changes have taken place. 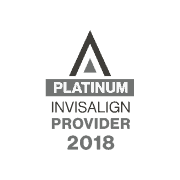 Orthodontic treatment will remain on schedule if only small alterations have occurred, but the orthodontist may decide to change the course of treatment if the root is becoming too short too quickly. 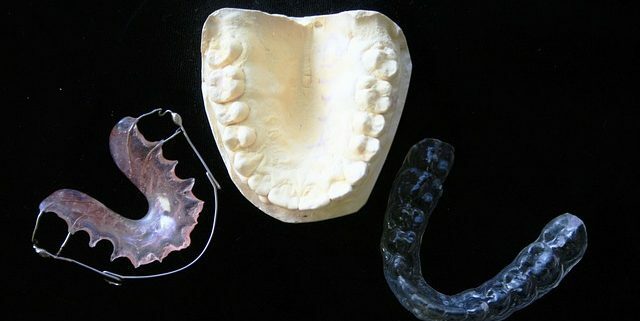 Some changes that the orthodontist may make to the treatment include possibly lessening the amount of time that the braces are worn, removing the braces entirely in the event that the shortening of the root is too severe, or somewhat loosening the brackets to lessen the amount of pressure that occurs on the teeth. In almost all cases, these changes will be able to lessen the amount of root shortening that’s taking place. Just make sure that your child receives x-rays regularly to ensure that the roots remain in good condition. https://drpapandreas.com/wp-content/uploads/2016/09/retainers.jpg 426 640 Sam Papandreas https://drpapandreas.com/wp-content/uploads/2016/04/logo-dr-papandreas.png Sam Papandreas2018-04-12 10:00:002019-04-02 01:59:19Do Braces Make the Roots of Your Teeth Shorter? 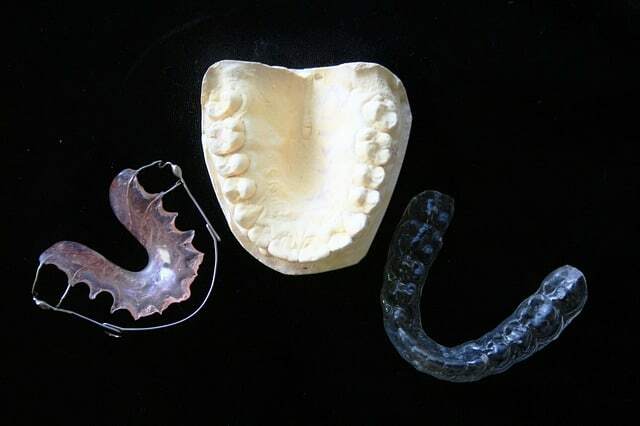 Can Orthodontic Expanders Be Used on the Lower Teeth to Avoid Extractions? What are [Temporary Anchorage Devices (TAD’s)]?